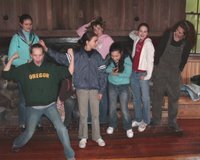 Yes, the girls went to the Middle School retreat, too. Look at the picture on the Left. 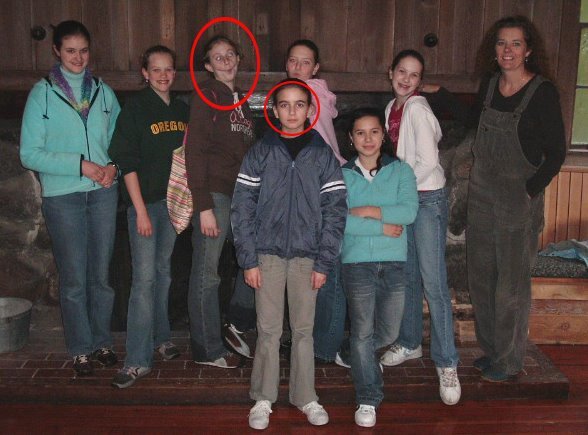 Do you think those two girls were at the same retreat?